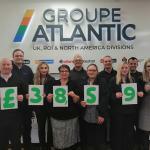 Home > Latest News > Manufacturing Centre of Excellence for Copper – Providing expert coppersmiths. Producing quality cylinders. Manufacturing Centre of Excellence for Copper – Providing expert coppersmiths. Producing quality cylinders. 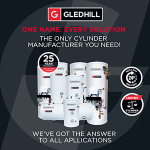 Whilst it’s clear that stainless steel is the future when it comes to manufacturing hot water cylinders, there’s still a requirement for copper cylinders within the industry. Due to its versatility copper is the perfect choice for bespoke cylinders and is also one of the most efficient conductors of heat, making copper a much-needed material. But, whilst this material is still easily sourced, is it just as easy to find experts in copper manufacturing? Copper cylinder manufacture is no easy feat! It takes experts with the knowledge of the technical theory behind manufacturing copper and the rare brazing & forming skills that are required to complete the process at a consistently high standard. 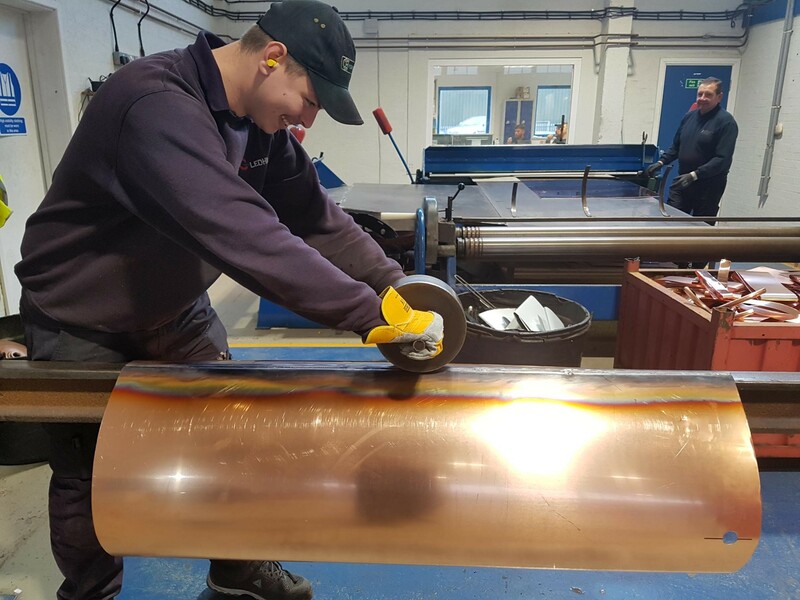 This is an area that Gledhill strives to instill and champion in all their employees to ensure a team of skilled experts, who produce standard and bespoke copper cylinders at their Manufacturing Centre of Excellence for Copper based in Birmingham. 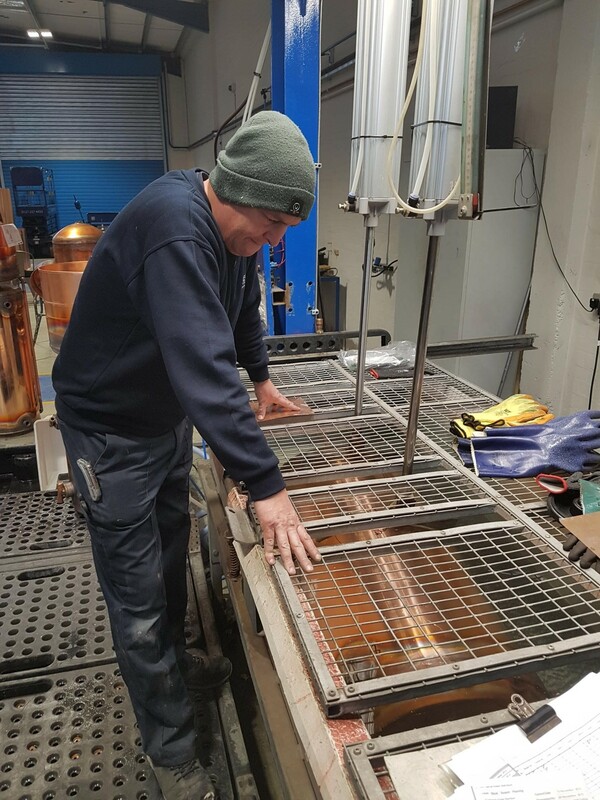 To carry out all areas of the copper manufacturing process at a high quality, a coppersmith is required to have a particular set of skills that can only be acquired from an expert in the field. 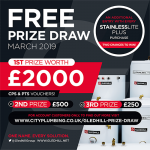 These rare abilities can therefore only be attained through dedicated training and the ambition to learn multiple manufacturing disciplines within the cylinder industry. 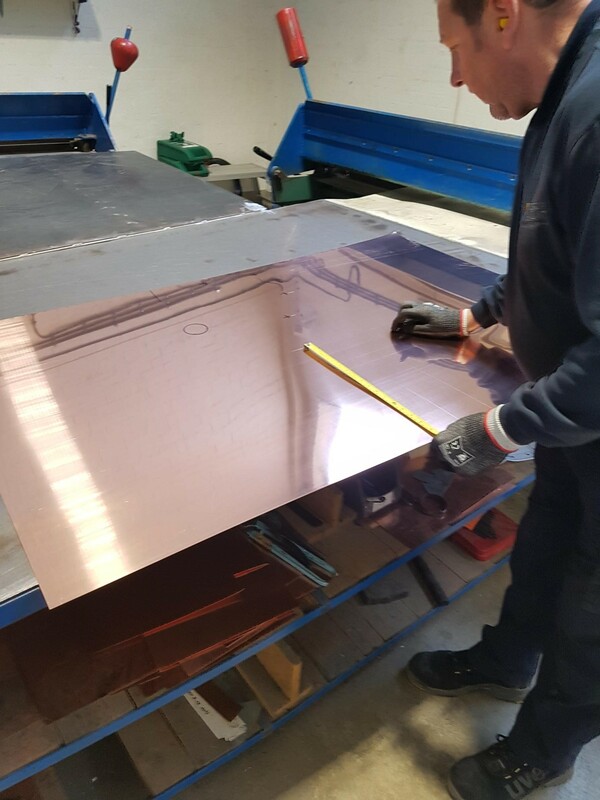 Sourced from rolling mills, Gledhill’s Manufacturing Centre of Excellence begins its manufacturing process with copper sheets cut to various sizes being delivered on palettes each month. These are then supplied to experienced coppersmiths who begin the manual method of copper cylinder making. The experts begin their manufacturing technique at a working bench where they mark out the copper sheet to the costumer’s specifications, allowing customers to request bespoke cylinders and one-off specials. The sheet is then folded and rolled to create the main cylinder body. The cylinder is then punched with holes to the desired tapping measurements and positions. 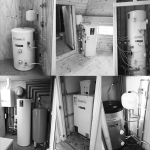 Due to this process being carried out manually, this allows customers to add any extra tappings and request specific positioning, enabling Gledhill to meet the unique needs of the homeowner and their property. 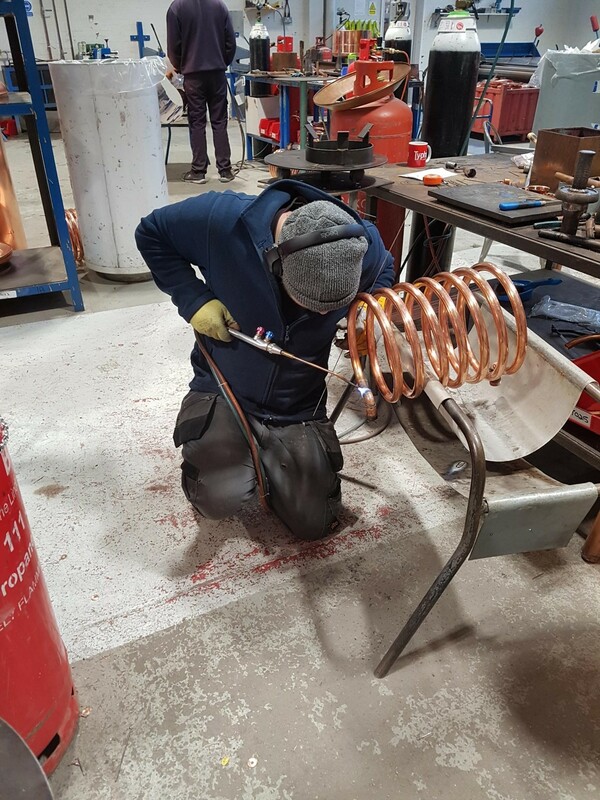 Fully trained with a handhel d brazing torch, the coppersmith brazes the folded area of the cylinder body to ensure it is seamed and rolls out the area to reassert its cylinder shape. The body’s edges are then made smooth to ensure a tight fit when applying the top and base of the cylinder, which are obtained from a copper spinning centre that specifies in shaping flat, circular copper sheets to the measurements required. Finally, each tapping area is annealed and the components, such as immersion heaters and compression fittings are applied and brazed to complete the copper cylinder. The cylinder is then submerged in water to be tested, guaranteeing a strong and reliable product. 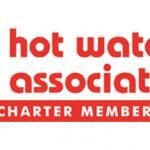 importance when supplying high quality copper cylinders to t he merchant trade and are rare to find. Gledhill prides itself on its history, experience and ability to continue the rare process of copper cylinder manufacture via the Manufacturing Centre of Excellence for Copper where Gledhill coppersmiths are dedicated to their craft.  To find out more about our copper cylinders please click here.